Ewe Ewe yarn merino mug hugs! I found this beautiful washable merino yarn! I made gauge on a US size 7. 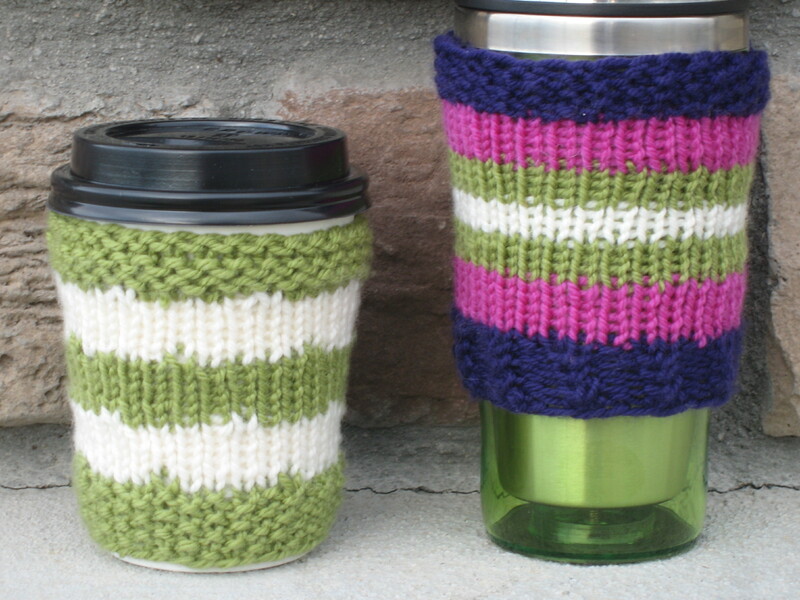 It is cozy and fun and easy to knit! If you would like to buy it send me an email andrea@crazy4knitting.com!